Our team has extensive experience in installation and implementations. 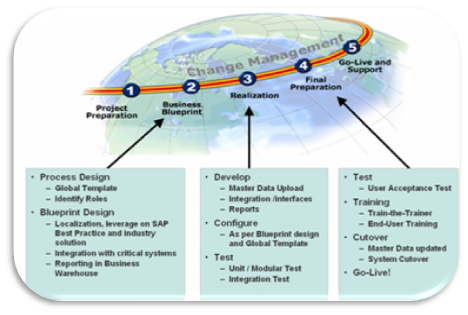 Starting with the earlier versions of SAP all the way to the latest versions, we have done it all. Using our past experiences and the best practices from SAP, we make sure that your team gets the application delivered on time and in budget. Set up a Project Board. Have detailed Cut over Plans.